World Humanitarian Day (WHD) takes place every year on 19 August. The day was designated by the UN General Assembly to commemorate the 19 August 2003 bombing of the United Nations headquarters in Baghdad, Iraq. 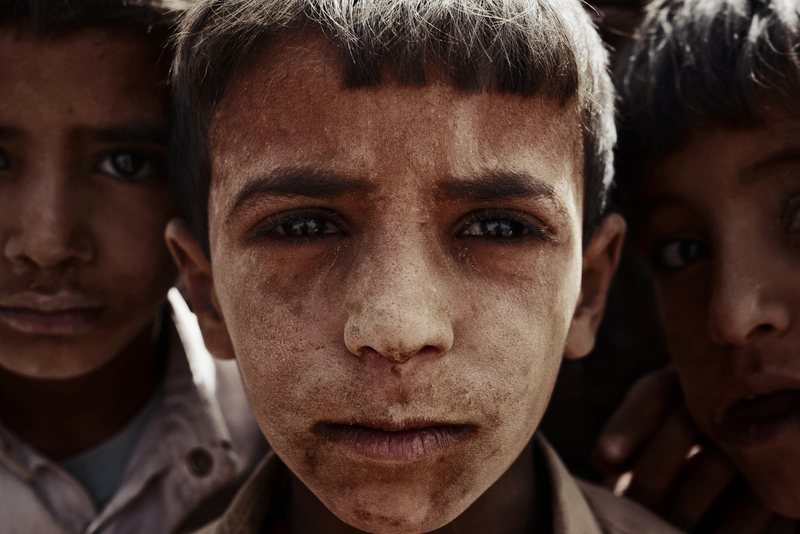 This year’s WHD marks the fifteenth anniversary of the tragic attack that killed 22 humanitarians, including special representative of the UN Secretary-General for Iraq, Sergio de Mello. Originally designed to recognize aid workers, WHD today seeks to bring the world together to rally support for people affected by humanitarian crises, as well as pay tribute to the humanitarian workers who help them. WHD 2018 builds on the momentum created last year by the #NotATarget campaign. The 2017 campaign saw more than 2 million people take social actions calling for better protection of civilians, humanitarians and health workers by urging global leaders to do a better job of protecting civilians in conflict zones. In line with the calls to action in the 2018 Secretary-General’s annual Protection of Civilians Report in Armed Conflict, WHD continues to provide a key opportunity to mobilize Member states and civil society on this critical issue. OCHA and creative partners have designed a global digital campaign, which will mobilize citizens, decision makers, celebrities, and the humanitarian community to stand together under the #NotATarget message and sign the first ever “living petition” for the protection of civilians via social media platforms. 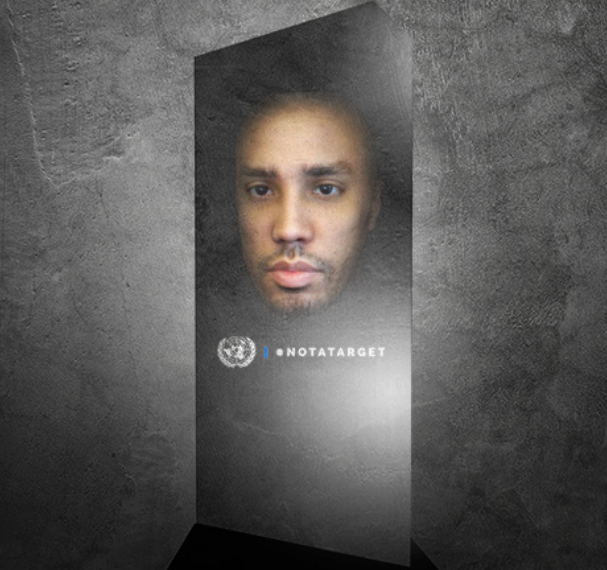 In place of a signed document, the “living petition” will project people’s faces, names, and locations onto screens and onto a socially-powered sculpture created by an artist specifically for the UN and this campaign. The projected face on the sculpture will address ordinary citizens and world leaders at the General Assembly, and speak up for civilians caught up in conflict with the use of a voice-over.